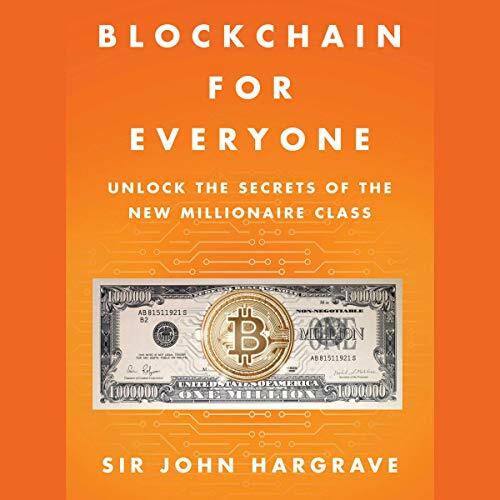 From the author of Mind Hacking and founder of Bitcoin Market Journal comes a user-friendly audiobook that explains the groundbreaking technology behind bitcoin and blockchain for nontechnical listeners. 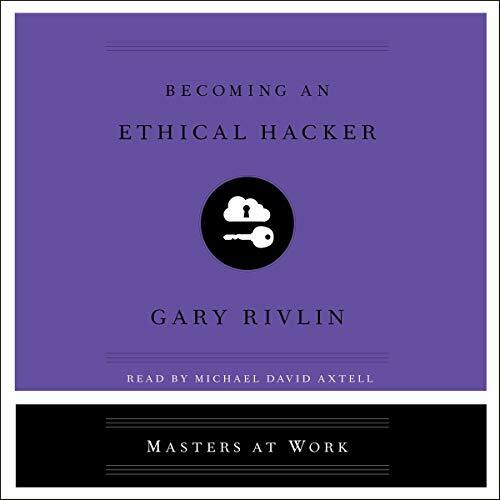 An acclaimed investigative journalist explores ethical hacking and presents a listener-friendly, informative guide to everything there is to know about entering the field of cybersecurity. 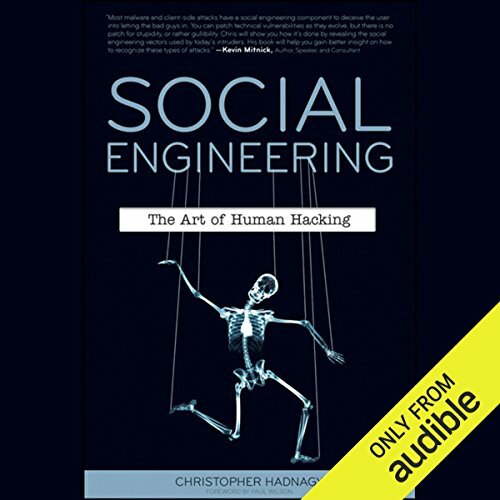 In the tradition of Michael Lewis and Tom Wolfe, a fascinating and frightening behind-the-scenes look at the interconnected cultures of hackers, security specialists, and law enforcement. 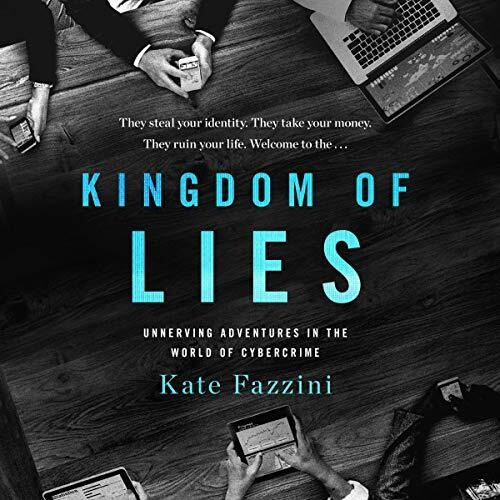 A cybersecurity professional turned journalist, Kate Fazzini illuminates the many lies companies and governments tell us about our security, the lies criminals tell to get ahead, and the lies security leaders tell to make us think they are better at their jobs than they are. 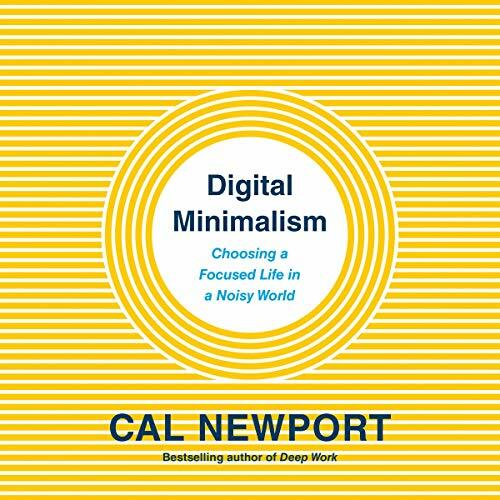 It seems like magic when some new gadget seems to know what we want before we know ourselves. But why does some design feel intrinsically good, and why do some designs last forever, while others disappear? 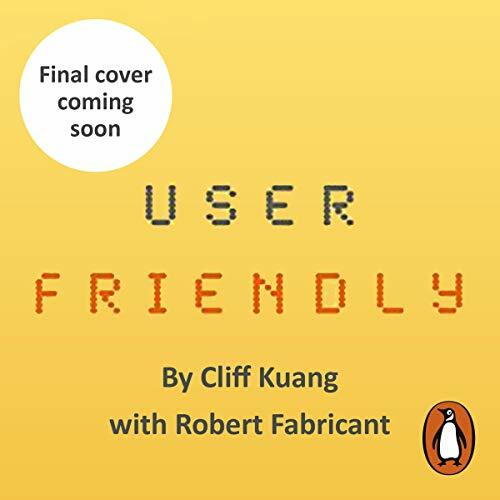 User Friendly guides listeners through the hidden rules governing how design shapes our behaviour, told through fascinating stories such as what the nuclear accident at Three Mile Island reveals about the logic of the smartphone; how the pressures of the Great Depression and World War II created our faith in social progress through better product design; and how a failed vision for Disney World yielded a new paradigm for designed experience. 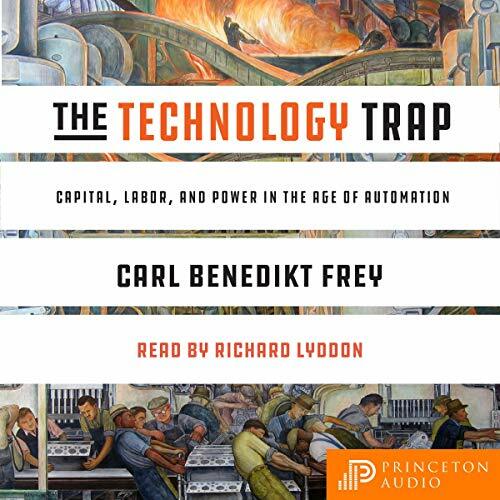 From the Industrial Revolution to the age of artificial intelligence, The Technology Trap takes a sweeping look at the history of technological progress and how it has radically shifted the distribution of economic and political power among society’s members. 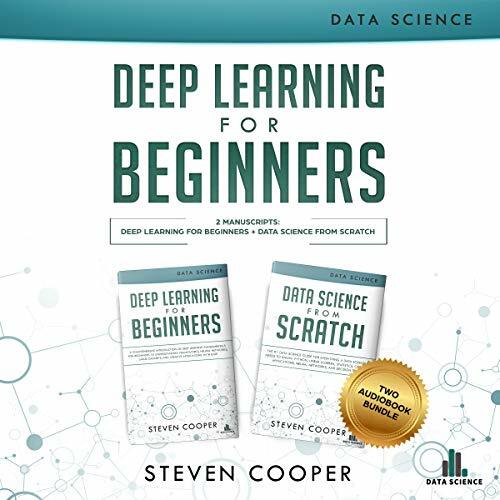 Welcome to the age of the algorithm, the story of a not-too-distant future where machines rule supreme, making important decisions - in health care, transport, finance, security, what we watch, where we go, even whom we send to prison. So how much should we rely on them? 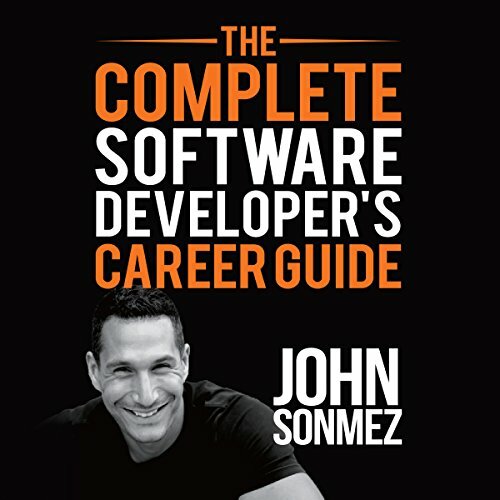 What kind of future do we want? 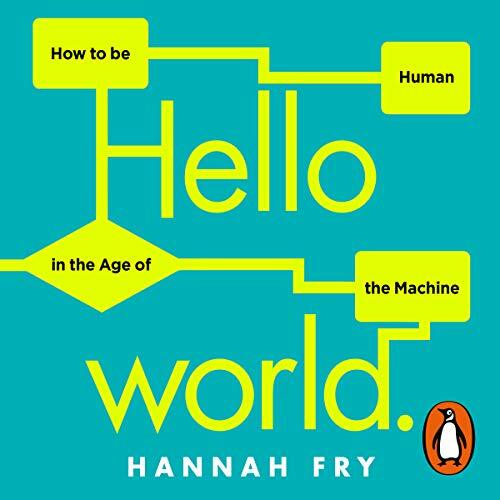 Hannah Fry takes us on a tour of the good, the bad and the downright ugly of the algorithms that surround us. 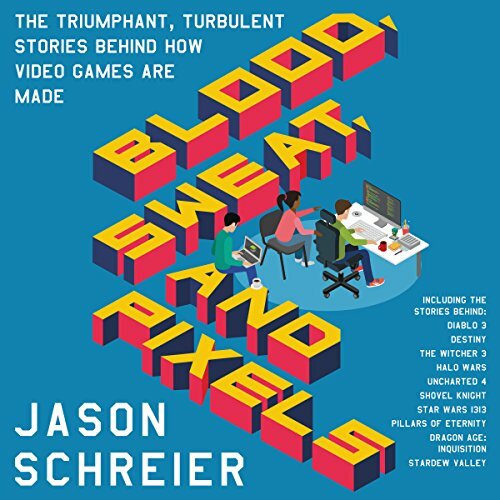 In Hello World she lifts the lid on their inner workings, demonstrates their power, exposes their limitations and examines whether they really are an improvement on the humans they are replacing. 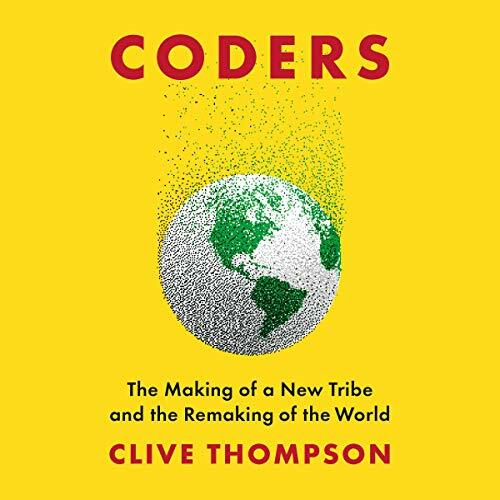 Once relegated to the fringes of society, transhumanism (the use of technology to enhance human intellectual and physical capability) is now poised to enter our cultural mainstream. 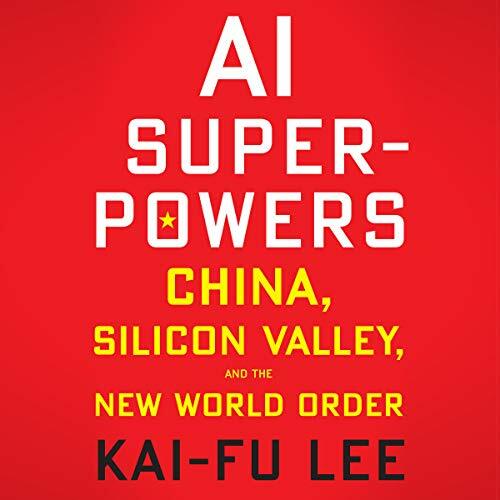 It has found adherents in Silicon Valley billionaires Ray Kurzweil and Peter Diamandis. Google has entered the picture, establishing a bio-tech subsidiary aimed at solving the problem of aging. 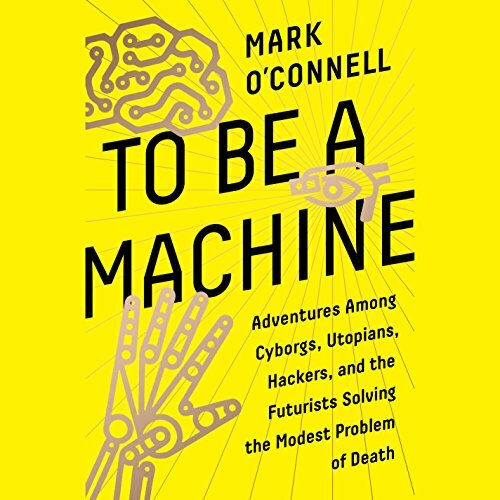 In To Be a Machine, journalist Mark O'Connell takes a headlong dive into this burgeoning movement. Humanity has reached a critical moment. 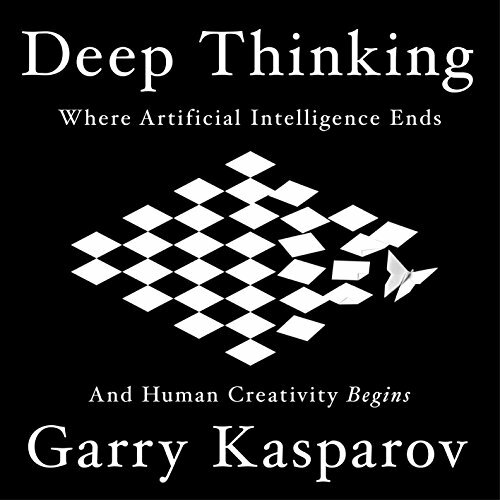 Our world is unsettled and rapidly changing, and we face existential risks over the next century. 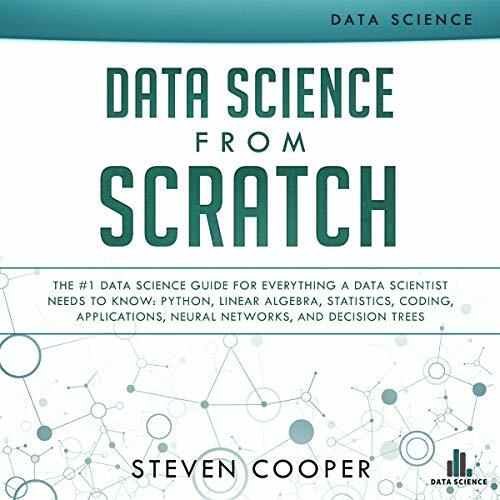 Various outcomes - good and bad - are possible. 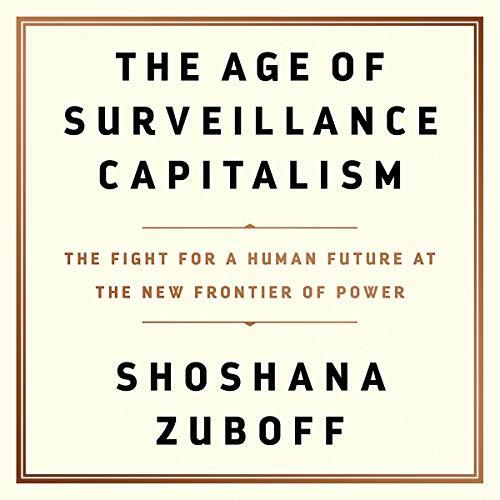 Yet our approach to the future is characterized by short-term thinking, polarizing debates, alarmist rhetoric, and pessimism. 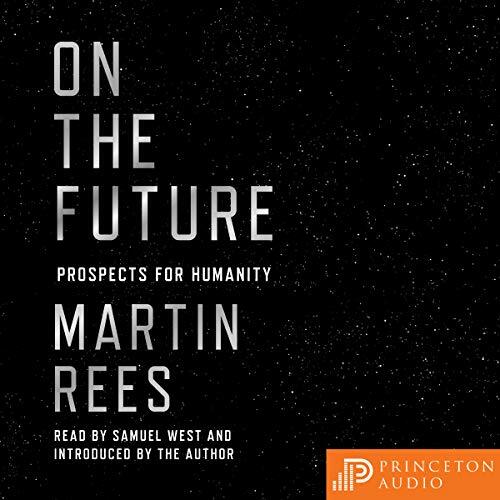 In this short, exhilarating book, renowned scientist and best-selling author Martin Rees argues that humanity’s prospects depend on our taking a very different approach to planning for tomorrow. 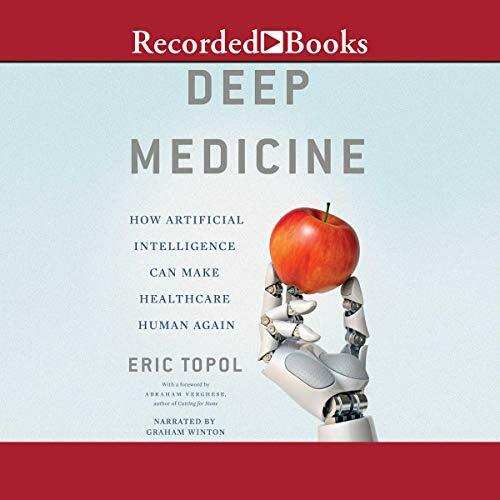 Paul Shapiro gives you a front-row seat for the wild story of the race to create and commercialize cleaner, safer, sustainable meat - real meat - without the animals. 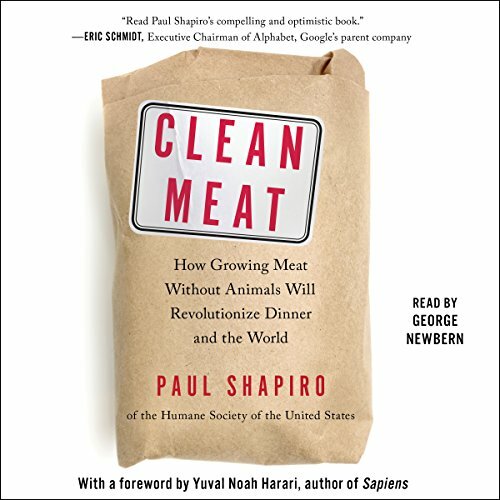 From the entrepreneurial visionaries to the scientists' workshops to the big business boardrooms - Shapiro details that quest for clean meat and other animal products and examines the debate raging around it.